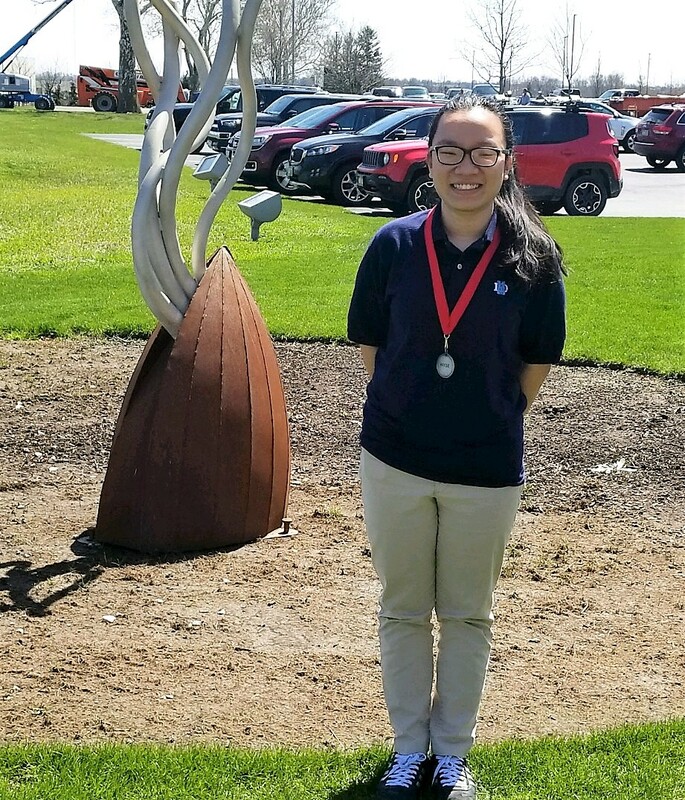 On April 19, Mai Khuc travelled to the University of Illinois to compete in both mathematics and physics at the Worldwide Youth in Science and Engineering (WYSE) Academic Challenge State Finals. We congratulate her for earning second place in physics with an astounding score of 29/35! 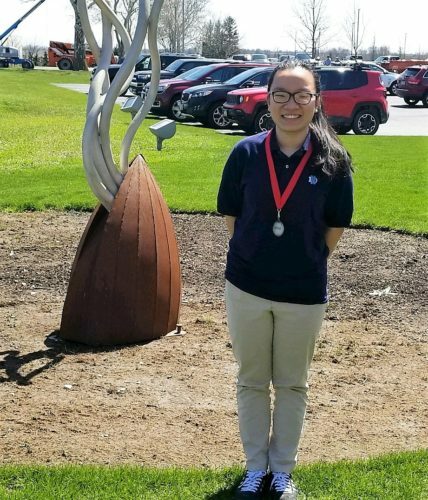 Mai advanced to State after earning first place in both mathematics and physics at the McKendree University Sectional, and first place in physics and second place in mathematics at the Kaskaskia College Regional. Mai will attend Villanova University in the fall, where she will study engineering. Join us in congratulating Mai on her accomplishment!